Unfortunately, we were awoken by the sound of the jackhammer outside on the street this morning starting before 8am. This was not a welcome sound when bed time was at 4am. Pillows over our heads, we tried to ignore it until we had to get up. Even tougher to get up this morning (our feet still hurt from all the walking yesterday), we managed to get out and head over to the Monteleone. The Spirit of Italy team was back for breakfast. 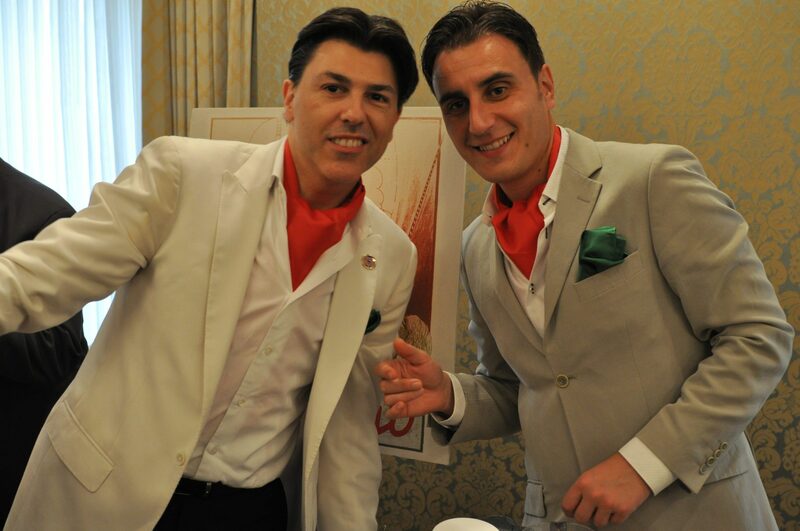 The Italian bartenders were dressed in the finest white suits making more cocktails with the Italian artisanal liquors, digestives and grappas produced by Luxardo, Amaro Lucano, Distillerie Moccia, Distillerie Nardini, Pallini, Toschi and Varnelli. 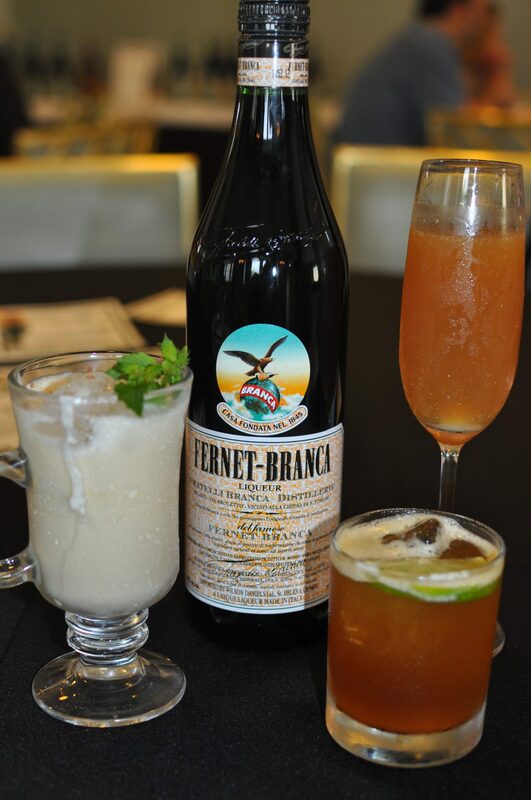 Cocktails included a Bourbon Milk Punch enhanced with Amaro Lucano, a Strawberry Ramos Fizz with Fragolí by Toschi, a New Orleans Chicory Coffee Shakerato with Zabov egg yolk-chocolate liqueur, Varnelli Anice with Clamato juice and cucumber-dill foam, a fresh-squeezed citrus Mimosa spiked with Nardini Grappa, a Luxardo Maraschino Cobbler and a Pallini Limoncello Champagne Cocktail. Getting up for Day 2 was a bit difficult. Not because of too much imbibing but rather the short amount of hours sleeping after a long day. But, we managed to get up and out by 9:30am. 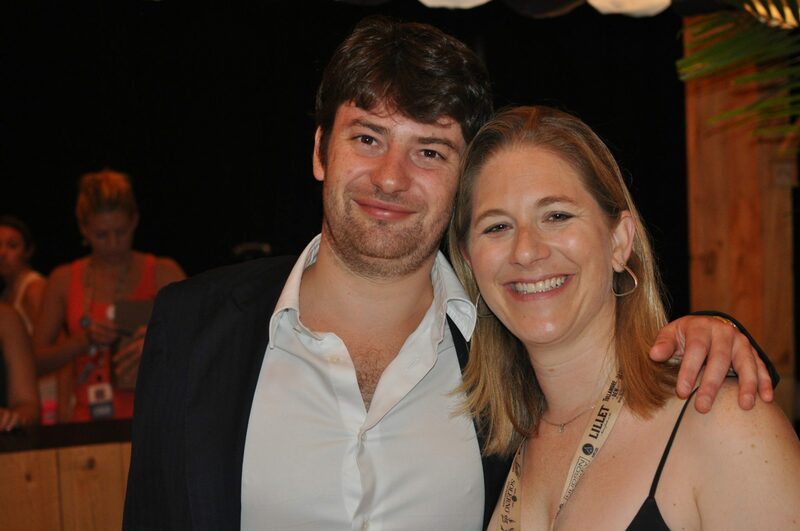 After arriving in New Orleans around midnight Wednesday night, we checked in and headed out for a drink. We are in New Orleans at Tales of the Cocktail after all. We spent a few hours seeing friends and enjoying a couple of drinks but headed to bed around 3am in order to get ready for the first full day at Tales. 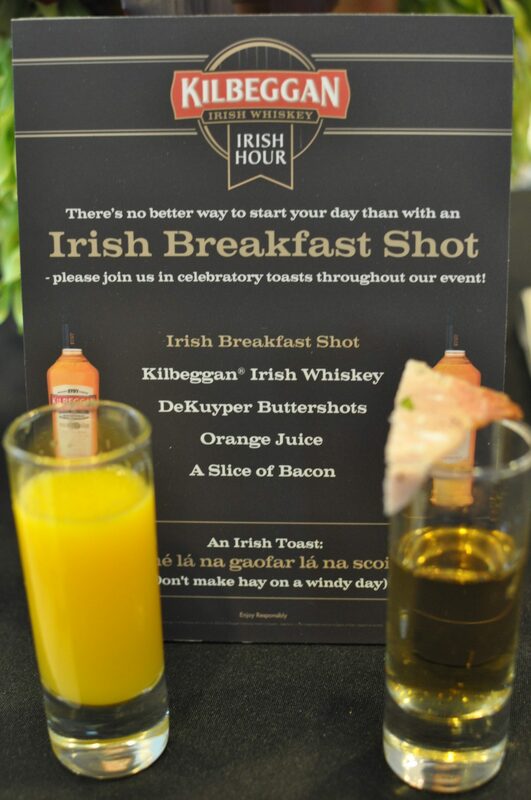 First stop of the day – a fun Irish Breakfast with entertainment, tasty food and of course tastings of Kilbeggan. An Irish Coffee and an Irish Breakfast Shot later we kissed the blarney stone and headed out. 10:30 AM – Checked in and picked up my Media badge and event tickets and visited the swag room for some samples (40 pounds worth).